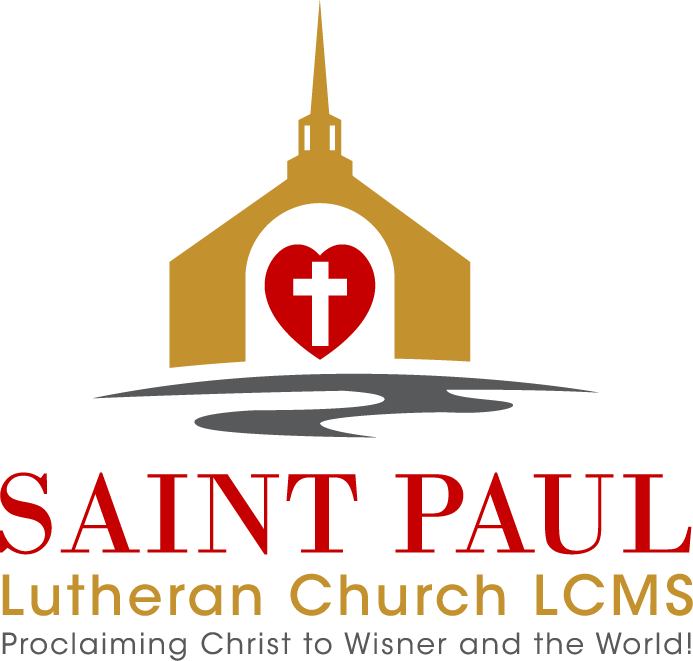 Welcome to The St. Paul Lutheran Church LCMS in Wisner, Nebraska. Sing The Faith, Memory Work Helper. There was an error in the March Newsletter and it is now fixed. Sorry for any inconvenience.